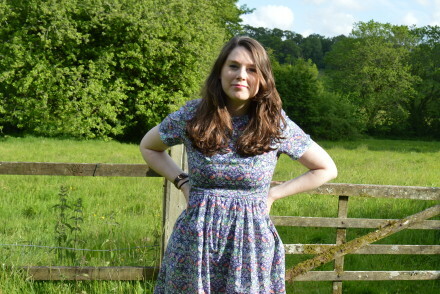 First up is a firm favourite of mine, the Anna dress. The girls behind independent sewing label By Hand London entered the sewing scene with their free Polly top pattern (which is worth a try in itself), but the Anna is a beauty worth trying out your skills on, and you’ll be surprised by how lovely it looks. See my version here. 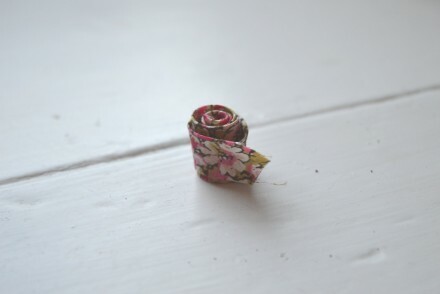 Another tried and tested favourite, the Ruby is a simple pattern with a lovely circle skirt. I love the Ruby as it has a sweet V neck back, although if you’re taller, like me, the skirt can come up quite short, so next time I’ll be lengthening the bodice and skirt to accommodate. Here is my version. 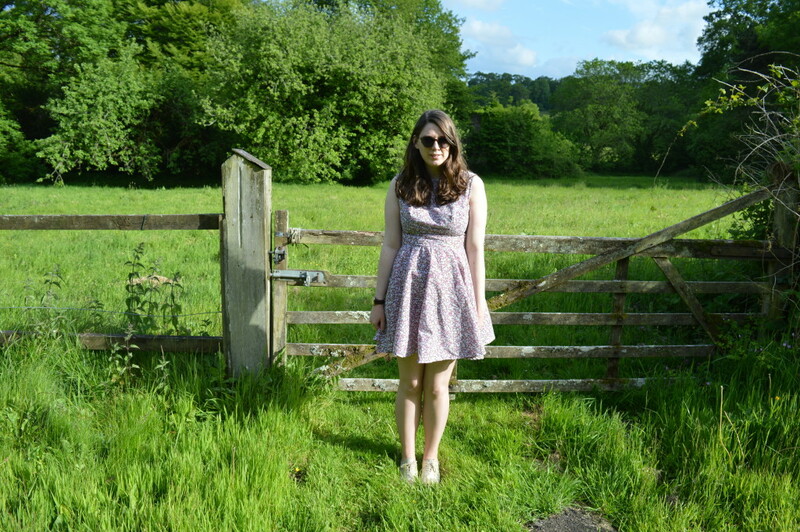 I’d pinned this dress for ages before finally getting around to making it. The dress is made from four identical pieces sewn together, leaving room for the arms and hemming the neckline. That’s basically it. When I made it I did alter it slightly, to give it a bit more shape on the sleeves but that wasn’t too hard. 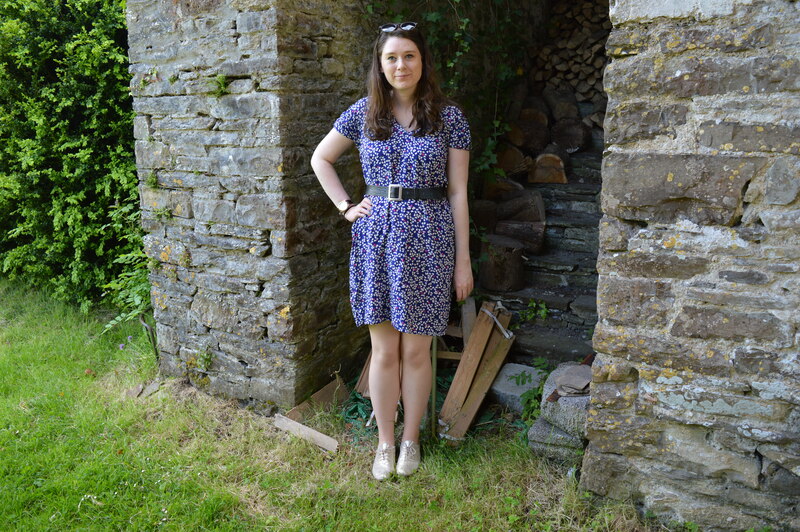 Oh, and I made it knee length instead of maxi length. It would, I imagine, feel a bit frumpy if worn without a belt, as it has quite a loose shape, but it’s a simple make which requires little effort, so perfect for practising on! My version is here. 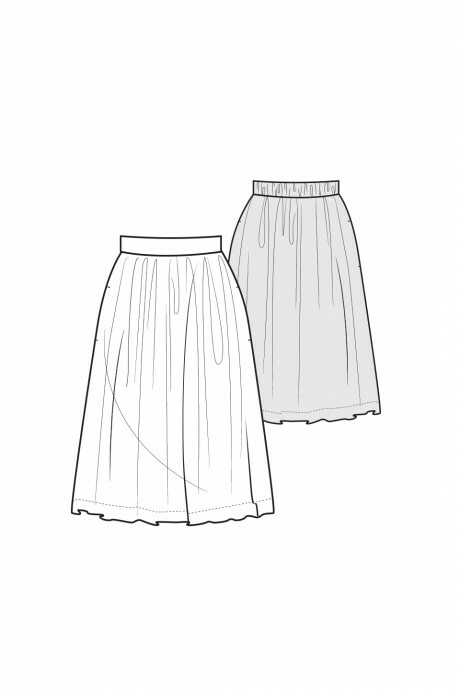 I admit, I haven’t tried this one, but it looks relatively simple (there’s no zip for a start) and it’s only elasticated at the back, so it doesn’t feel too full, which is what I look for in a gathered skirt. I pinned it a while ago, intending to make it straight away and just never getting around to it. That red fabric though – swoon! And best of all, it’s free. 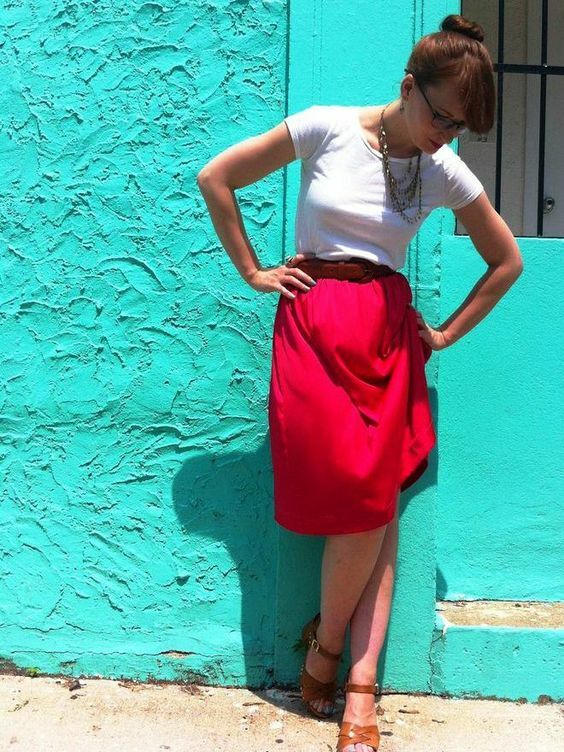 If you’re looking for another simple make like this, I wrote an easy DIY for a gathered skirt here. This is another one that has been on my wishlist for ages, the simple Scout tee from Grainline Studios. TBH, the only reason I haven’t tried it yet is because if it looks simple enough, then I think I don’t need the pattern and try to self-draft my own, which can sometimes work out very wrong. 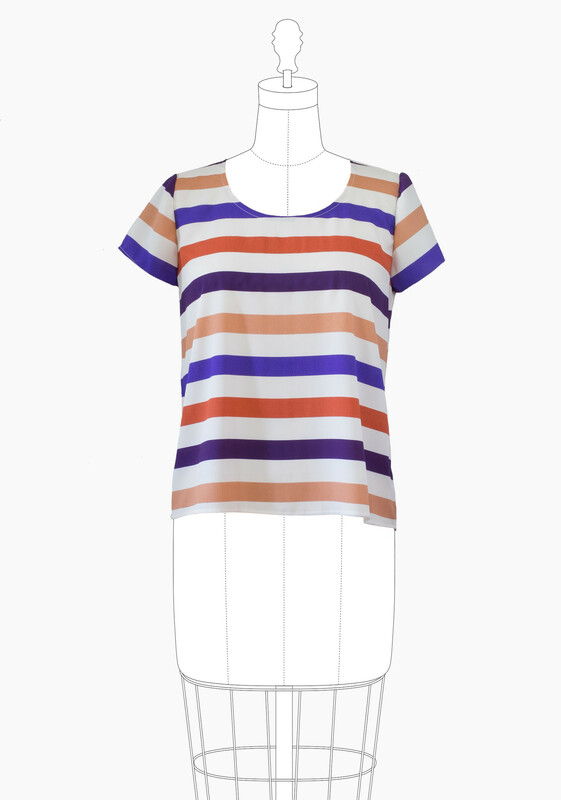 So, don’t listen to me and instead snap up this tee if you’re looking for a simple top pattern. There are some other great top patterns too – the Inari tee, the Camber top and many more, but the Scout seems to have so many positive recommendations by fellow bloggers. 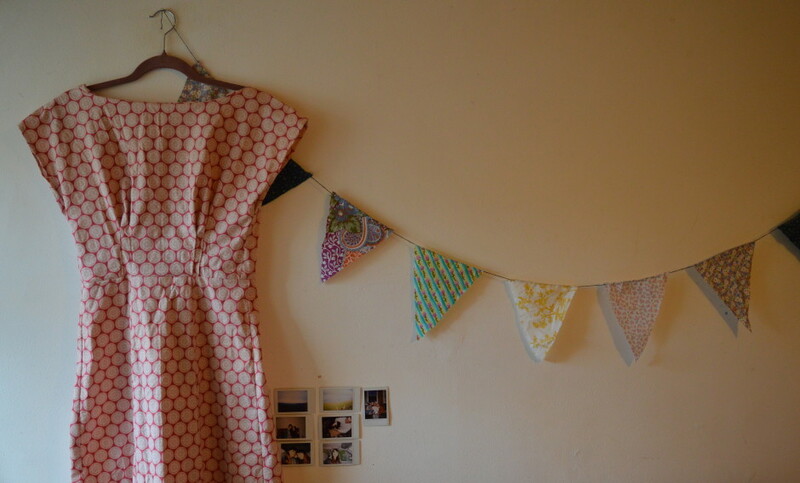 I hope you’ve enjoyed these five of the best sewing patterns for newbie crafters. Let me know if you know of any more easy makes in the comments!